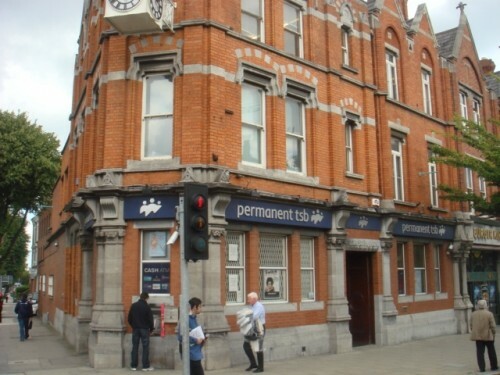 Permanent TSB has agreed the sale of a portfolio of non-core Irish based commercial real estate loans to Cheldon Property Finance Ltd with a par value of €481m. 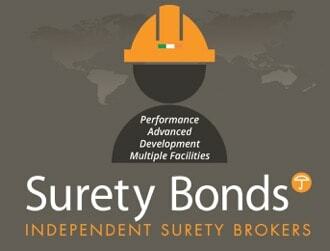 Cheldon Property Finance is an investment vehicle established and managed by CarVal Investors, LLC. Including this transaction, the company said it has sold around €2.5bn of Irish based loans as well as €3.5bn of UK based loans in the past eight months. PTSB said it will continue to sell the rest of its non-core assets, particularly the remaining €3.5bn of non-core UK assets, over the next 12 months. The bank has said the loan portfolio being sold to Cheldon is made up exclusively of non-performing commercial real estate loans. “This transaction means that we have completed over 62pc of our total deleveraging target for non-core loans well ahead of schedule and it reflects continued interest in Irish assets,” said PTSB’s group treasurer, Paul Byrne.